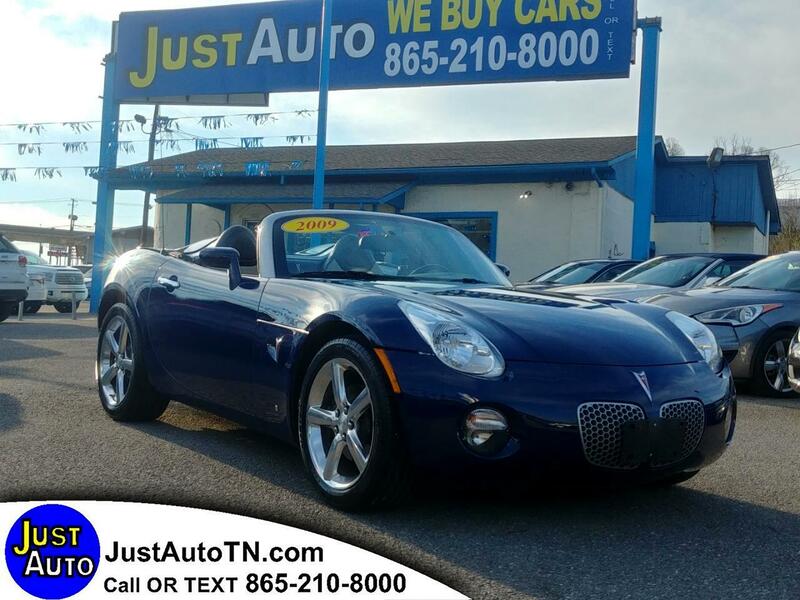 2009 Pontiac Solstice 2D Convertible STREET EDITIIN MANUAL 5-SPEED. Excellent running and driving car. Tapas like new and tires are great. ABS Brakes, Air Conditioning, Alloy Wheels, AM/FM Stereo, Auxiliary Audio Input, Bluetooth, CD Audio, Cruise Control, Leather Seats, Manual Transmission, Monsoon Sound, Power Locks, Power Mirrors, Power Windows, Rear Defroster, Rear View Camera, Soft Top, Traction Control.